THE CBDT has issued directions to Income-Tax offices across the country to probe financial transactions of about three lakh firms, de-registered by the Government for their dubious financial credentials, for tax evasion and money laundering, especially during demonetisation. The board has asked the tax offices to undertake this special task and bring under their ambit the time period (over the last two years) when these companies were struck off from the records of the Ministry of Corporate Affairs (MCA). 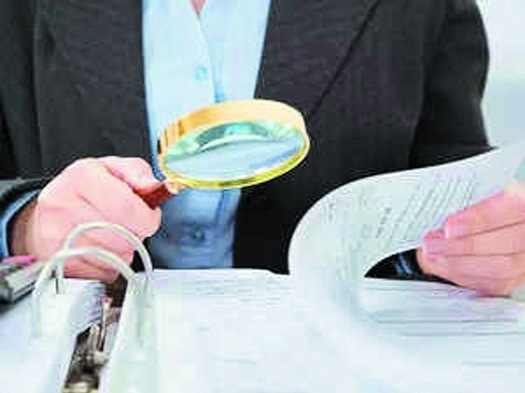 “To check possible misuse of such companies for money laundering activities, the board desires that the field authorities may verify deposits /withdrawals from the bank accounts of such companies during the process of striking down and just before that especially during the period of demonetisation,” the CBDT said in a communication. A senior official said the board has inputs that a number of these companies possibly indulged in tax crimes and once this is established, the department will initiate action against them for indulging in money laundering and tax evasion.